If you’re lucky enough to have some free time at the end of the week you might be wondering… where to go this weekend? 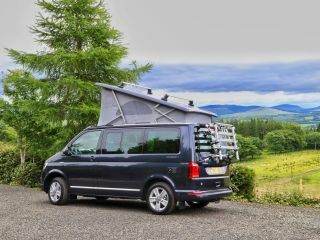 Escape for a quick trip in a motorhome, and enjoy the wonderful outdoors whilst relishing your time off, all made easy through booking with Goboony! 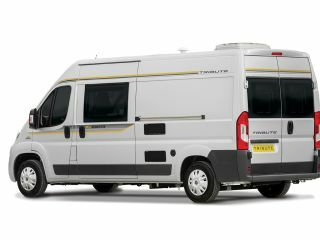 We have a variety of motorhomes available on our platform. 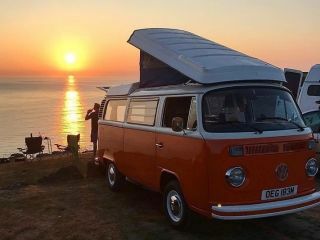 Luxurious ones, vintage ones, budget vehicles, gorgeous VW’s and just outright kooky vans! 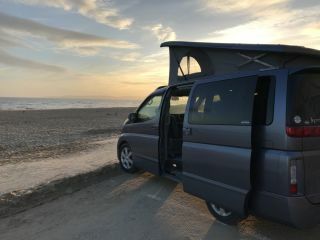 But a short trip means you probably want to stay near, focusing your time on the trip not the driving, and so you wonder... are there campervan hire options near me? Have no fear, Goboony is here! A quick search will reveal dozens of motorhome options in the surrounding area. But if you hope to explore somewhere new, somewhere unknown, you may have the opposite concern… wait, I only know camper rental options near me! Through the Goboony location filter, that will be sorted in seconds. And your private owner will be able to give you the best tips and advice for the area you’re exploring. There are so many possibilities, the wonders of a staycation stretch out before you. Will I explore the Cumbrian coast? Shall I go for a family day out in Kent? Or perhaps partake in some outdoor activities in Norwich and the Norfolk Broads! Once you’ve considered where to go this weekend, you must turn to the other practicalities. Who are you bringing? What kind of motorhome do you want? If you’re just looking for a relaxing break with your significant other, you might be happiest pootling along a country lane to a nearby campsite in a vintage split screen. Perhaps you’ll want an awning to further enjoy the great outdoors and drink wine together under. 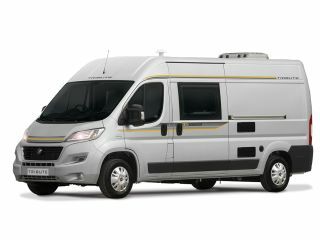 If the kids are coming, you’ll be needing more sleeping spaces and thus a larger motorhome. Or if you plan to hike the days away you could benefit from a shower to wash off! Anything is possible with motorhomes, everything is possible! 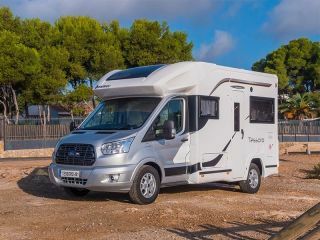 On this page you find the available options to hire a motorhome for a weekend, you are only a few clicks away from the dream! 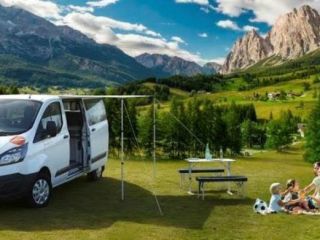 So search for what you’d like, get in touch with the private owner, decide where to go this weekend and uncover the wonders of motorhome travel.